The original way to enjoy guayusa. Each leaf naturally contains caffeine and polyphenols. It’s that unique combination that creates the experience of sustained clarity and focus. 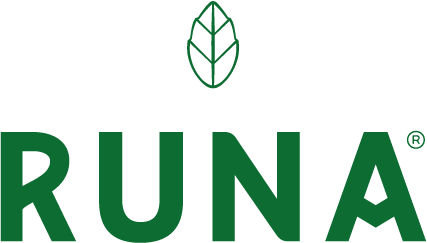 All RUNA products are Fair Trade Certified™ which means a fair price is paid to the farmers. Additionally, all of the guayusa they produce is certified organic. It’s all a part of why RUNA, LLC is a B-corporation. ‘B’ stands for "Benefit" and it means that we have legally-defined goals to have a positive impact on society, workers, the community and the environment.